Cyndi Shettle, 38, originally from sunny and flat Florida but moved to the marginally less sunny and flat Scotland 11 years ago. Feel in love with the country and never left. Currently split my time between Edinburgh and London when not travelling the world looking for places to run. I am a newbie when it comes to ultra running. I had been running for years and had completed a few road marathons. I had always loved running but roads and competitiveness never “sparked joy” for me. 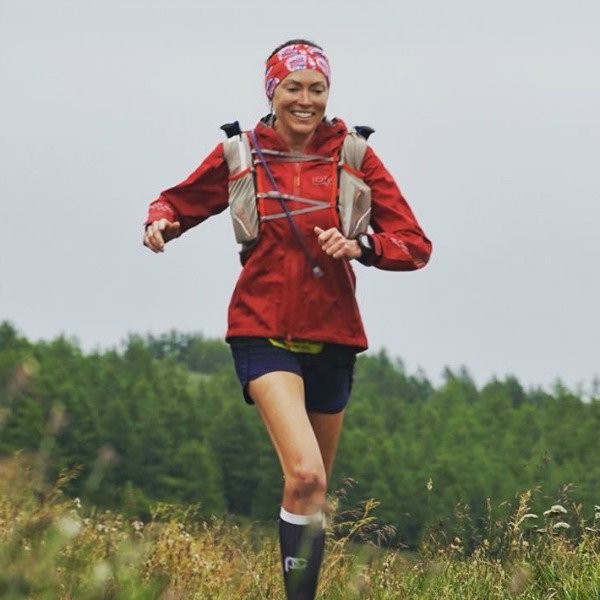 I was looking for something different and a friend of a friend ran a race in Bhutan that I knew I had to run the second I saw her video of it (The Last Secret Bhutan by Global Limits). My first ultra ended up being the Fling in 2017 which I signed up for as a training run for the 200km stage race in Bhutan a month later. After having THE BEST TIME EVER at the 2017 Fling (seriously ask anyone I spoke to and convinced to sign up for the race in 2018, my enthusiasm for running on the WHW knows no bounds), I was hooked and ran the Fling again in 2018. Sadly, the inevitable runners’ injuries got the better of me, so the 2nd half of 2018 was spent running shorter distances. Looking forward to getting back out onto the trails for (many) hours on end in 2019! I am trying to “Marie Kondo” short distance road running out of my life one trail ultra at a time. Probably the ability to reintroduce my 2 a day cheesecake habit I picked up while training for the races in 2017?? I actually struggle to answer this question! While training for my first Fling, I met so many inspirational runners who raved about the WHW race and so the inkling was there but felt it was still out of my grasp given I was such a novice when it came to trails and ultras. I couldn’t get over how far it was and how long it would take to run it. Then, while at the race in Bhutan, one of the other runners, Dan Brenden, talked to me with such enthusiasm about running 100 mile distances and convinced me that not only would I not die during the run, but I might actually end up loving the distance! Turns out (after a bit of googling upon arriving home), Dan is a bit of a legend having completed more 100 mile Grand Slams than anyone else so figure he knows what he is talking about. I still wasn’t totally convinced, so I never pulled the trigger in the 2018 ballot. As I watched the race results this year and read blog after blog of people who finished and loved the race in 2018, I knew I had to do it at some point in the near future. This year I was still on the verge but with a bit of encouragement from my boyfriend Robin, into the ballot I went. And here we are with me sitting here trying to figure out (and provide an extremely long winded answer to the question) why the WHW. 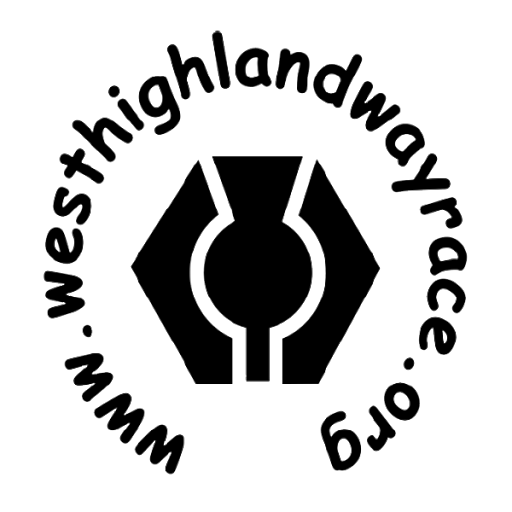 I love Scotland and the WHW and am pretty sure I won’t die out there – so no better place to test myself than during this well known and loved race. Given I have never run this far, I have no idea what to target besides finishing the race and make sure I PB in fun. At the end of the day, I want to look back on this race and remember having one of my best, most memorable days out in one of my favourite locations in the world. A secondary target is to see if I can eat two full pizzas during the race. My greatest strength as an ultra runner is my ability to eat large quantities of food no matter the circumstances. I feel pretty good about achieving both of my goals this year.